Stena Line has launched a super saver offer which lasts until Tuesday March 19, enabling foot passengers to cross the Irish Sea from just £7. The offer is valid on sailings from Belfast to Cairnryan or Belfast to Liverpool for travel up to December 19, 2019. Perfect for students studying across the water, for visiting relatives or short break, you can book your crossing at Stenaline.co.uk/supersaver. Terms and conditions apply. 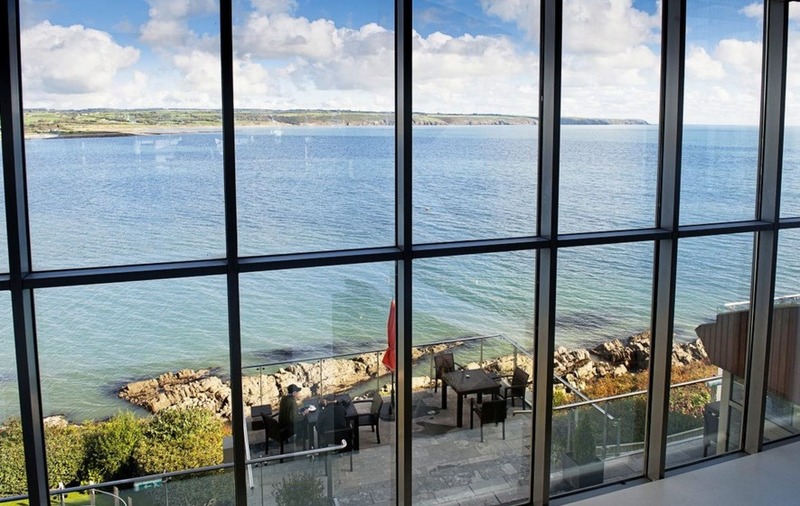 Cliff House Hotel, an intimate five-star hideaway in west Waterford, is offering guests the chance to step into spring with a midweek escape. 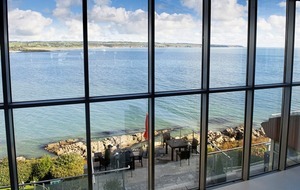 Guests can enjoy cliff walks, a bracing sea swim or a soak in one of the hotel’s outdoor hot tubs. There are also kayaking and paddle-boarding opportunities. Anyone who books the Step into Spring package gets 10 per cent off treatments in The Well by the Sea Spa, a three-course dinner on one evening, a complimentary guided cliff walk and a Cliff10 Hot Chocolate in The Bar. 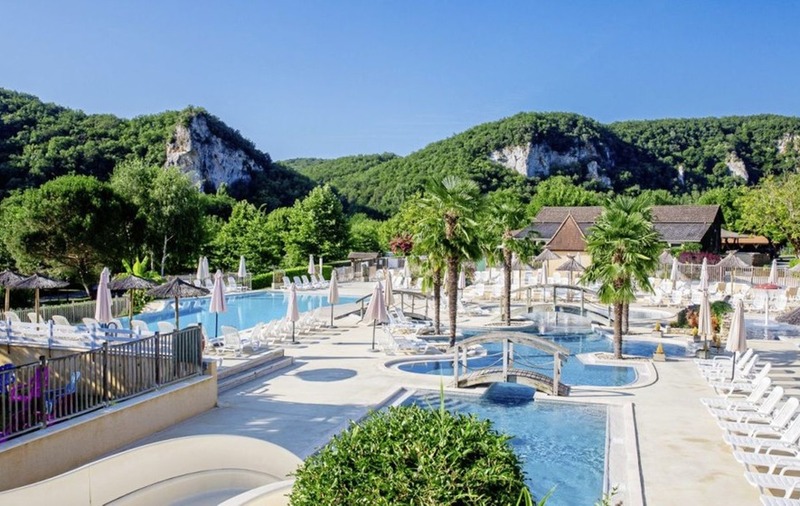 From €525 based on two sharing. Cliffhousehotel.ie/step-into-spring. :: All prices and availability correct at the time of issue.